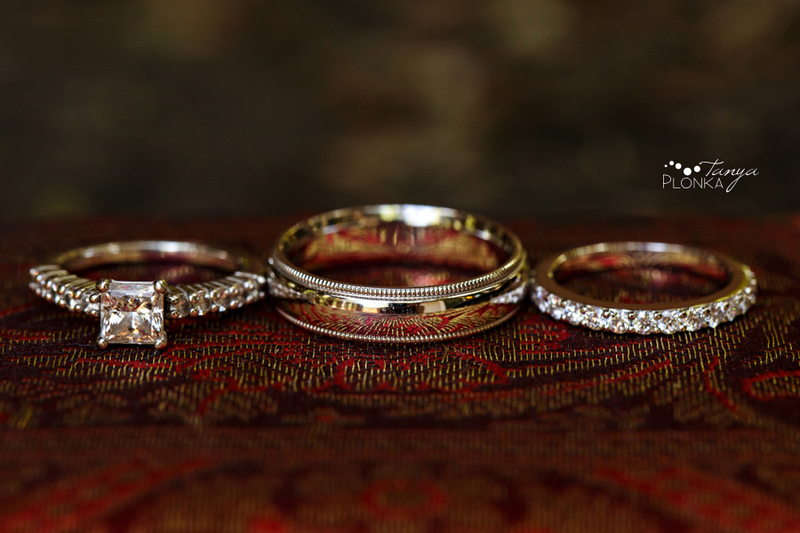 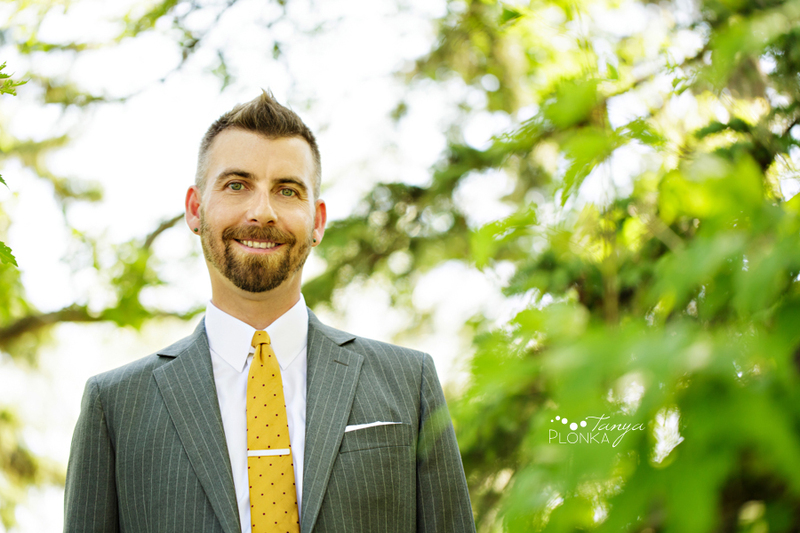 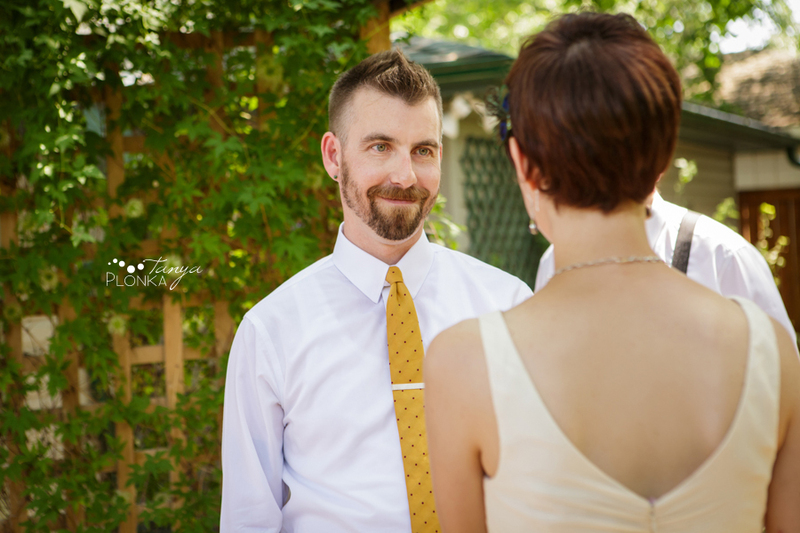 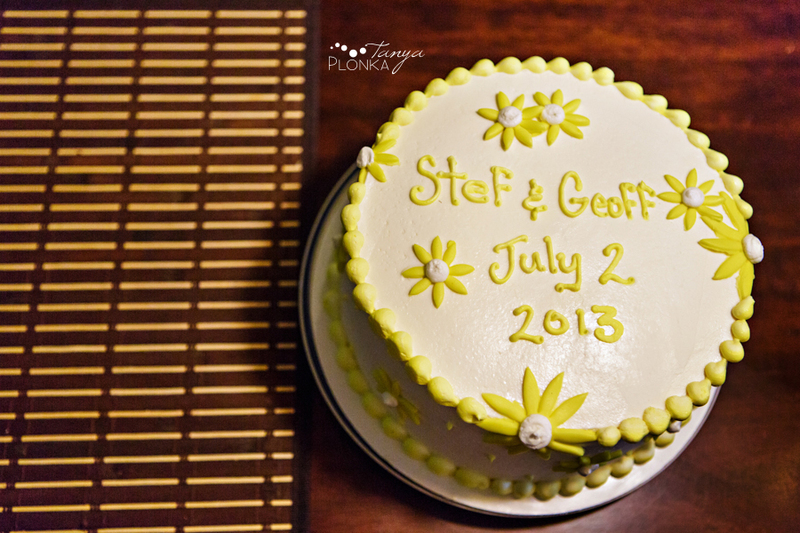 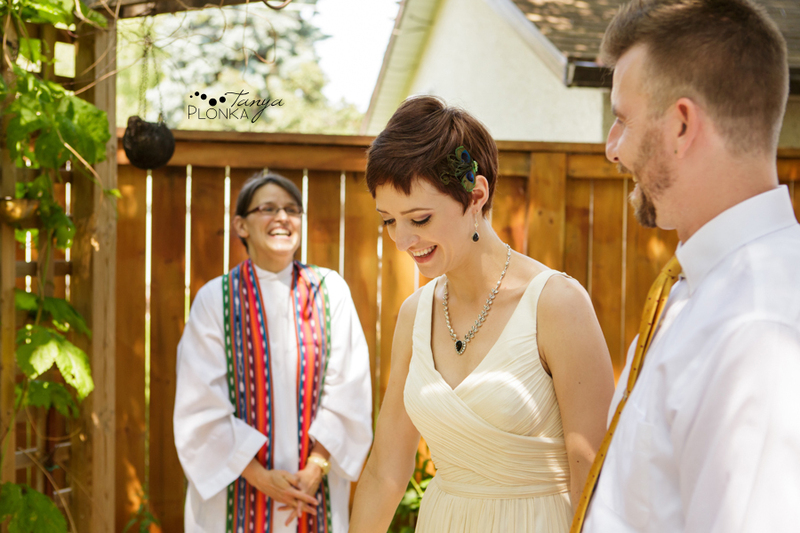 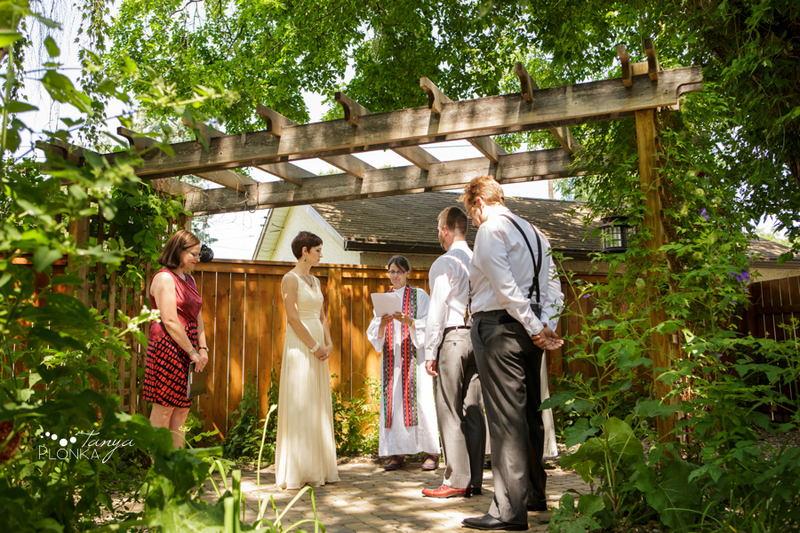 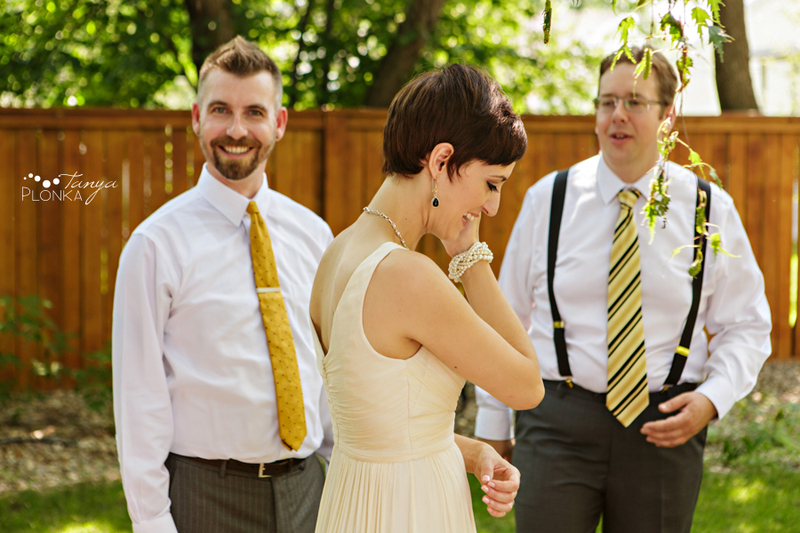 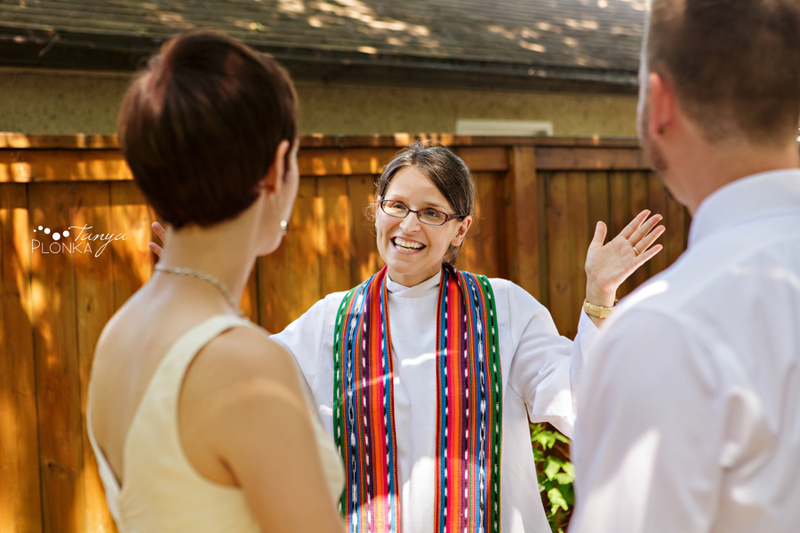 Geoff and Stefanie held a beautiful, small ceremony for themselves before heading out east to celebrate their new marriage with their full families. 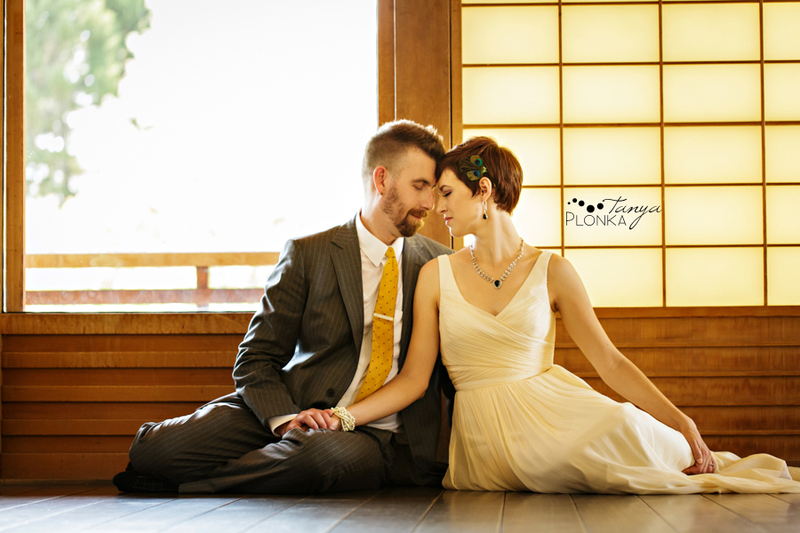 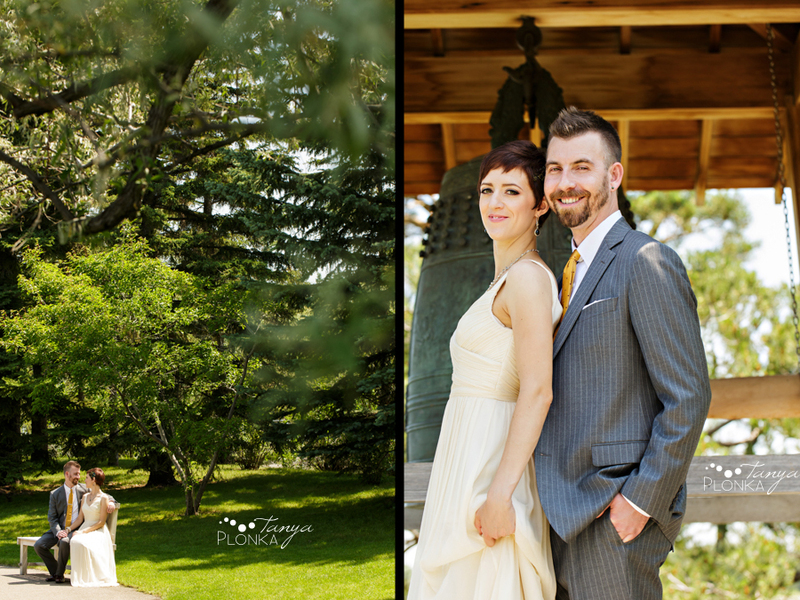 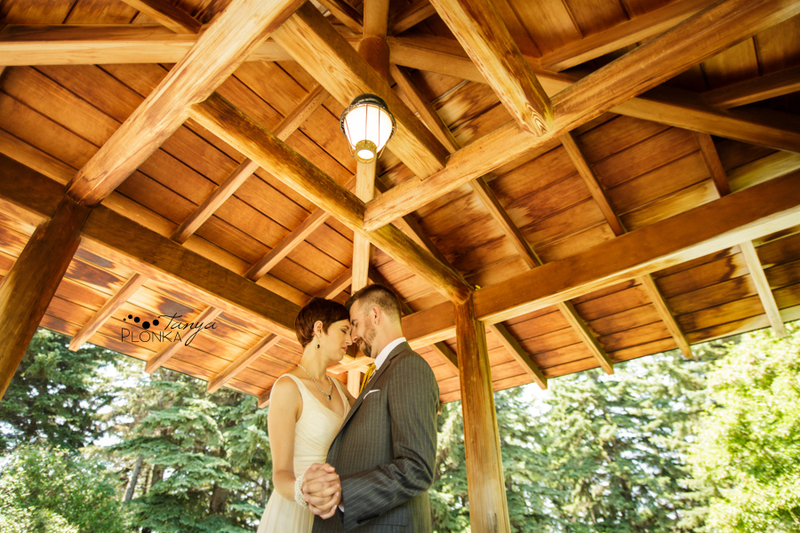 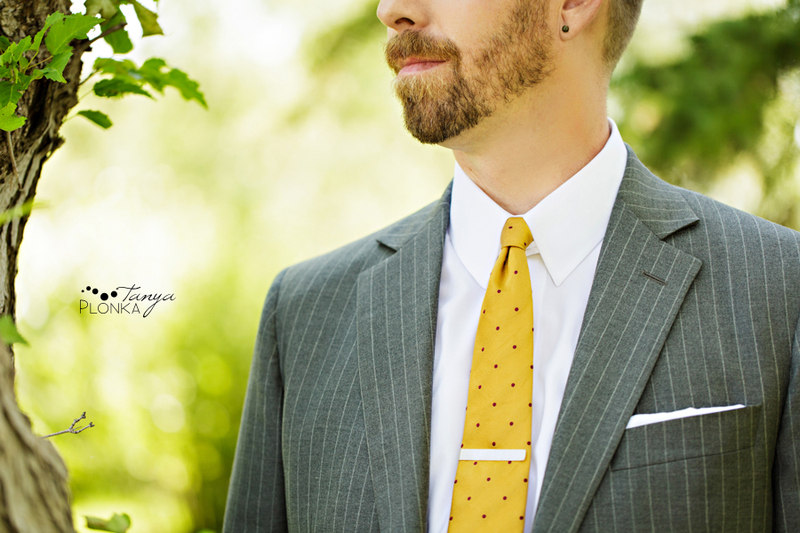 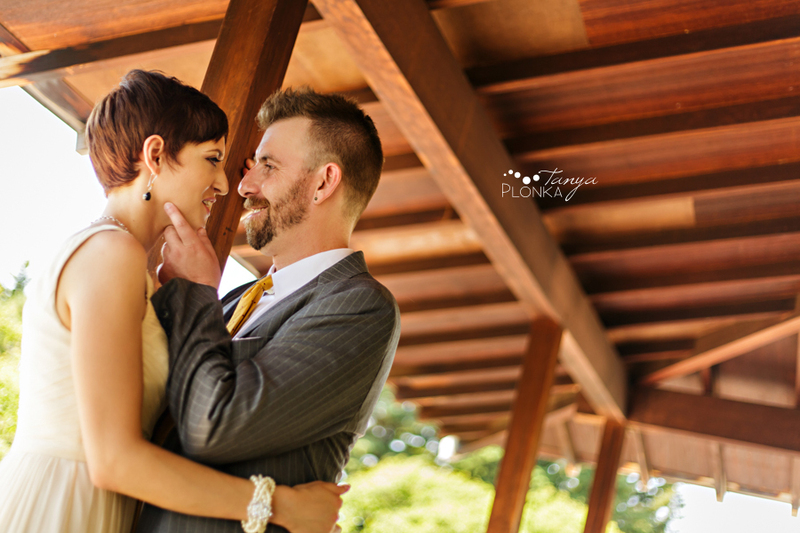 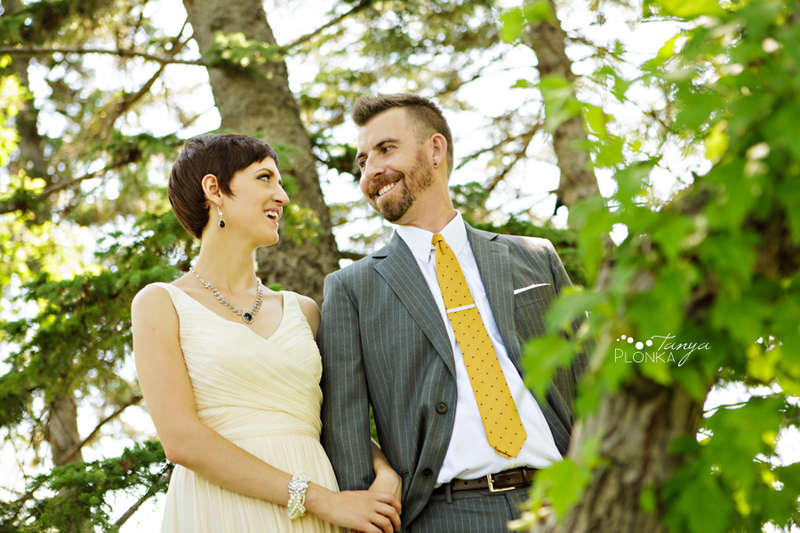 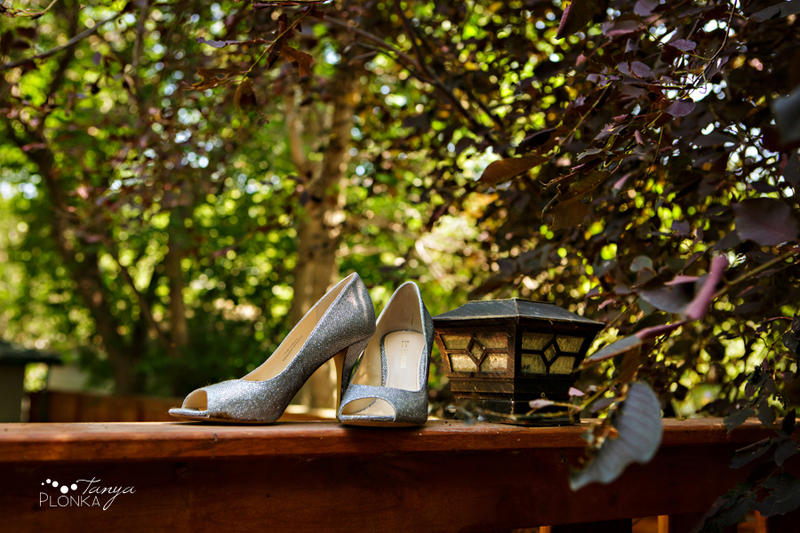 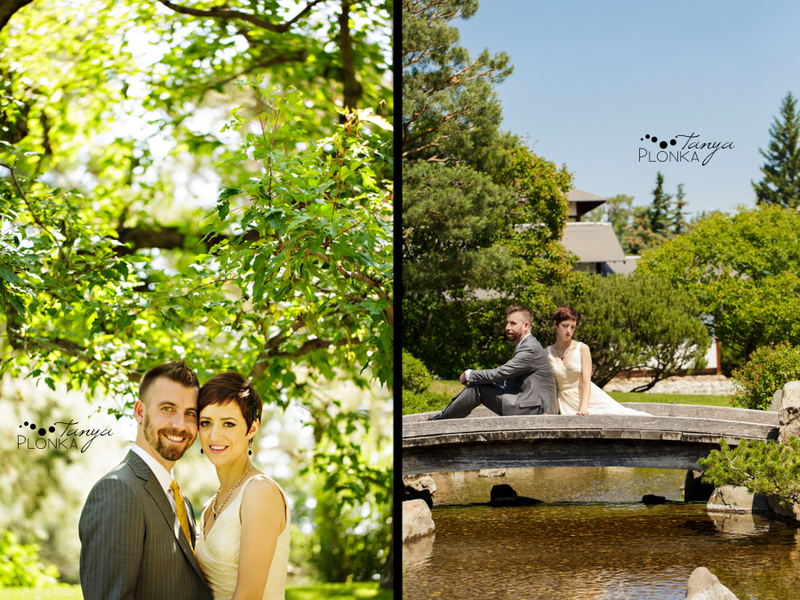 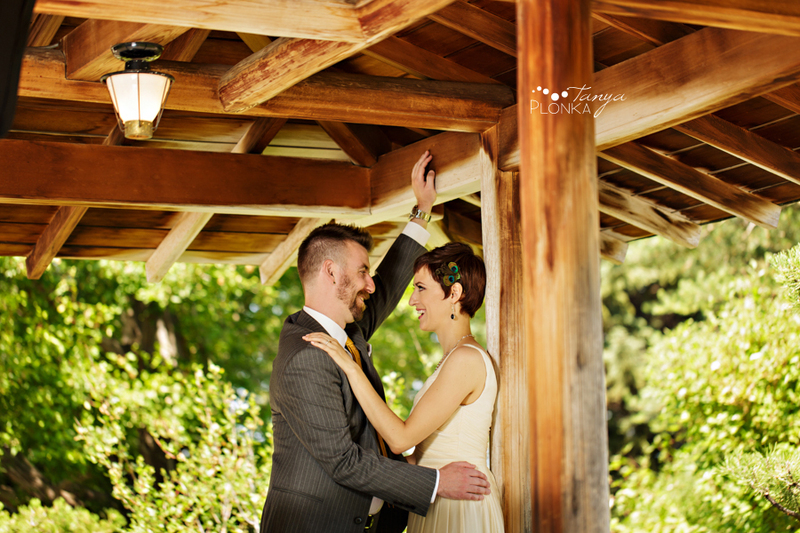 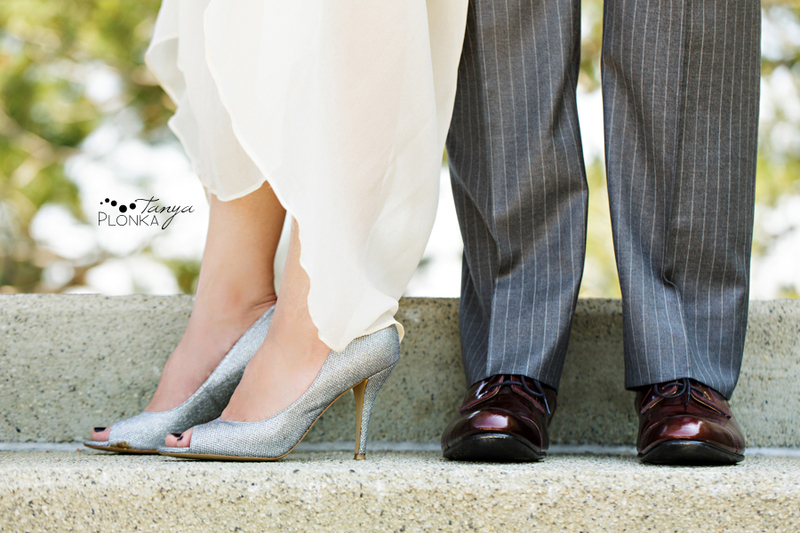 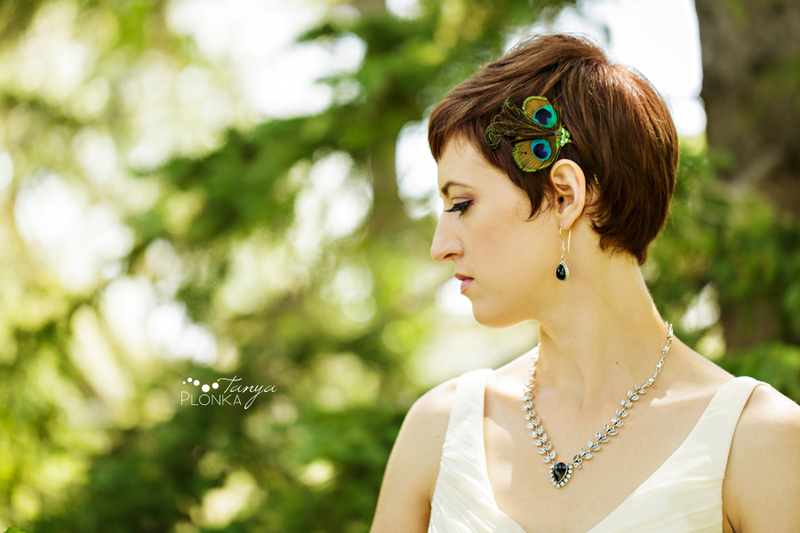 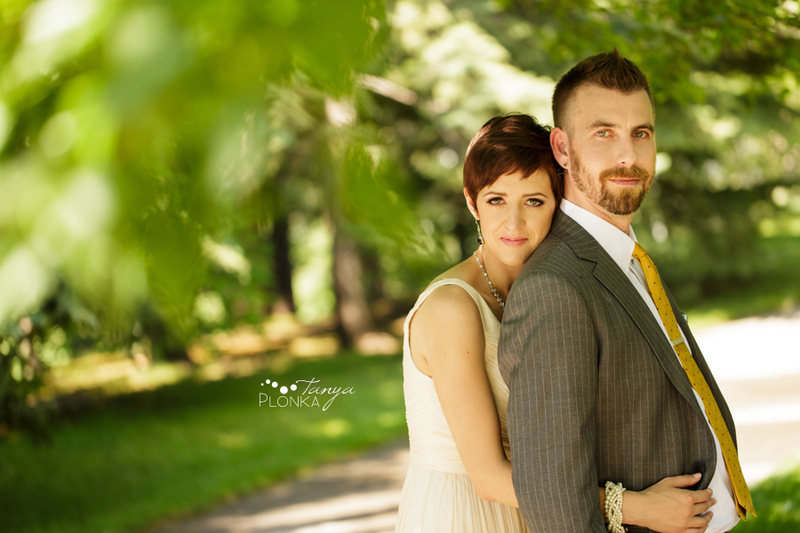 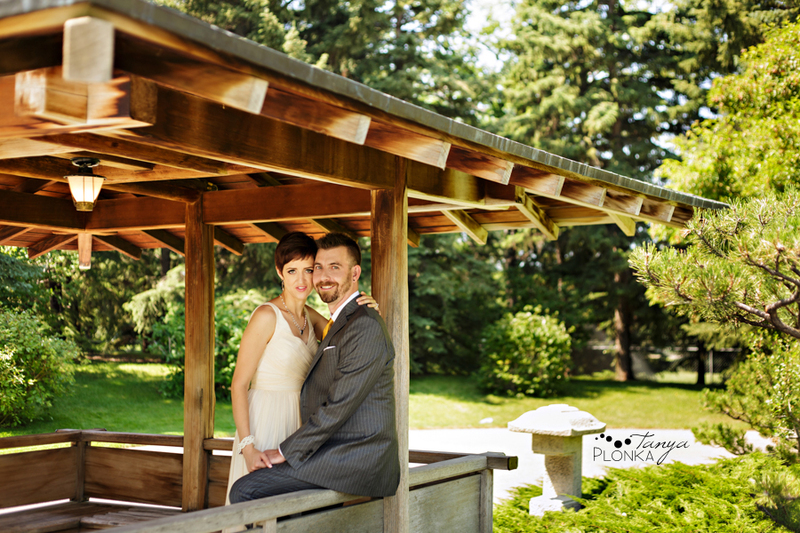 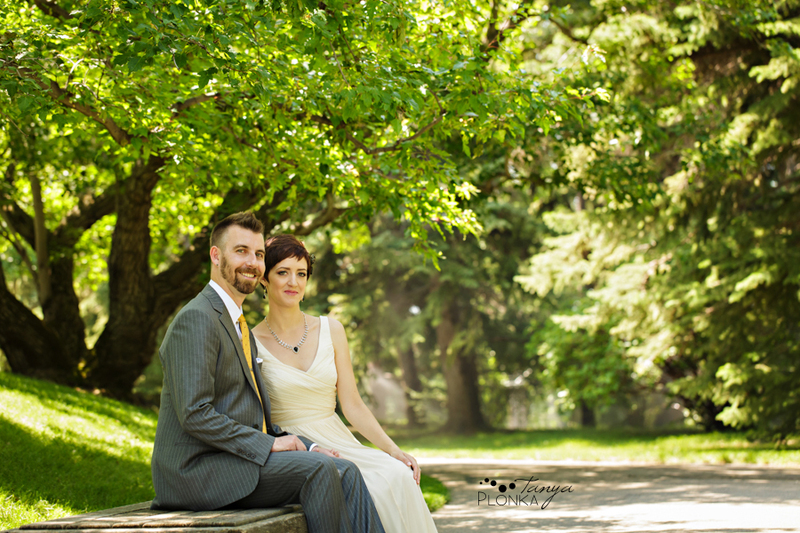 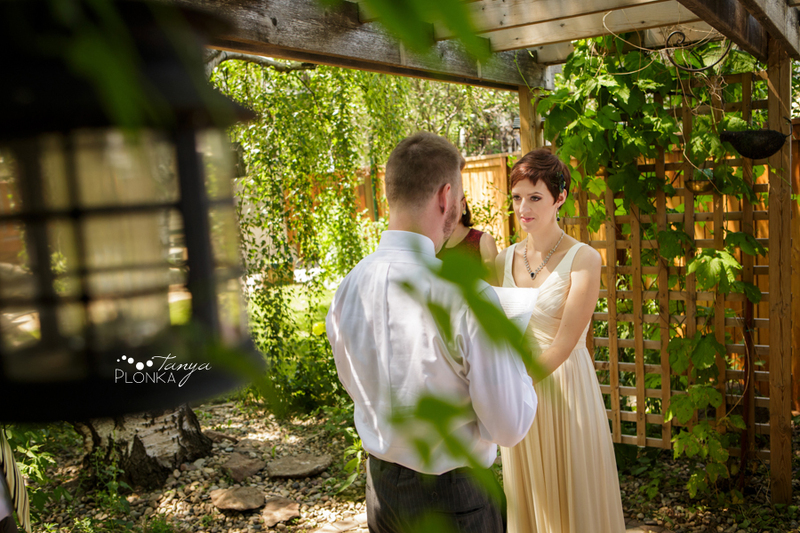 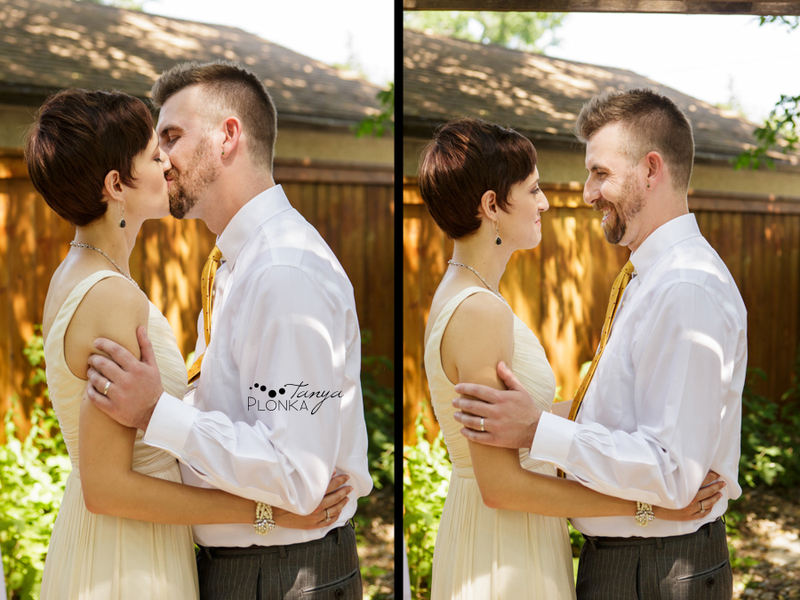 They picked literally the hottest day this year and by the end of photos we had all become unable to speak, but at least the photos were still amazing with how gorgeous the two of them are and thanks to them choosing Nikka Yuko Japanese Garden as their location. 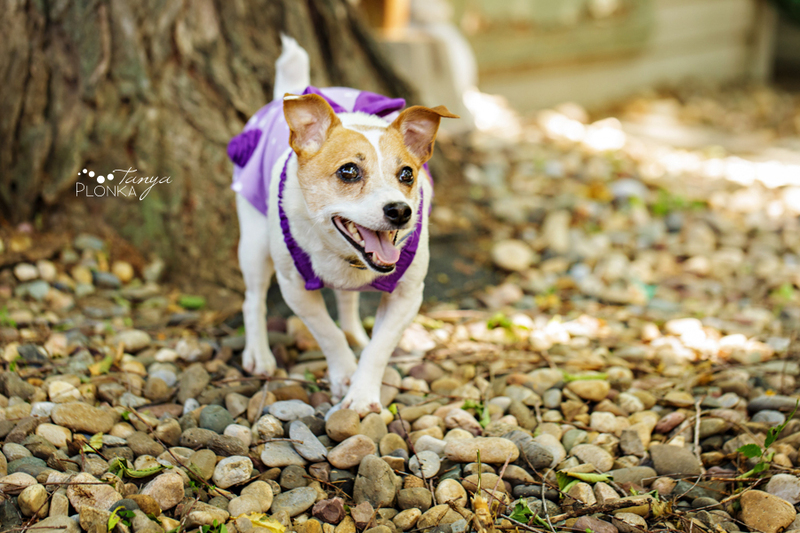 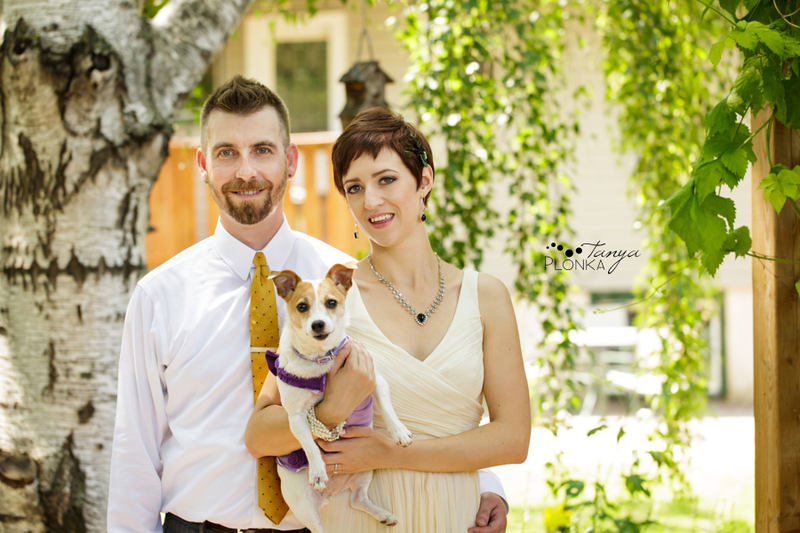 It was too hot for Banjo to stay for the ceremony, but she got a few cuddles beforehand anyhow!